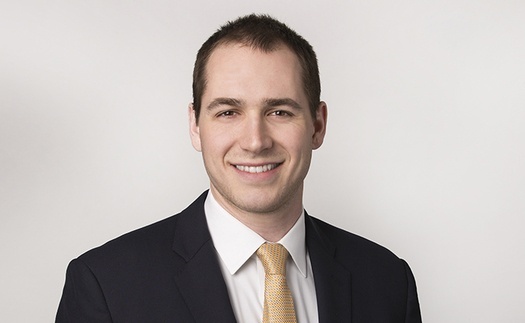 Will Dawson is a Manager in the Antitrust and Competition Practice. His work is focused on the healthcare industry and includes providing support to economic experts and antitrust risk assessment. Mr. Dawson specializes in data analysis, including expertise with large healthcare claims data sets. He has experience supporting private companies through all phases of government investigations and litigation. On behalf of a top US medical school and healthcare provider, supporting the lead consulting expert in estimating research and business losses occurring after a natural disaster. Supporting the consulting expert to the Massachusetts Health Policy Commission (HPC), an agency created in 2012 to increase value and access in the delivery of healthcare. 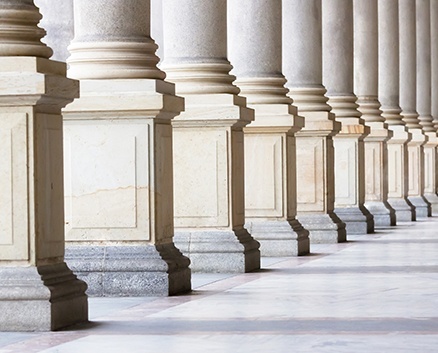 On behalf of Humana in connection with its proposed merger with Aetna, provided support for responses to the Department of Justice’s second request, analyzed likely competitive effects and barrier to entry and exit in the sale of Medicare Advantage products. On behalf of UnitedHealthcare (UHC), supporting the expert in analyzing the competitive effects in connection with UHC’s partial acquisition of Sound Physicians, a hospital-based medical group with physicians across multiple states.